The Pediatric Wing of Flagstaff Medical Center ...where sick kids and their families can make the most of their hospital experience." The Pediatric Wing of Flagstaff Medical Center is geared specifically toward children. Fun decor, a hippopotamus examining table, stickers and treats as rewards, story & craft times and a dog therapy program are examples of the little things included to make patients’ stay a pleasant experience. A playroom is available for patients, outfitted with child furniture and plush bean bag chairs with a nutrition center where families of patients can help themselves to beverages and snacks. They want families to feel as comfortable as possible while their child is in the hospital and has comfortable and quiet spaces for families to rest, read and relax. Please help Arizona AALAS support the children and families using the Peditatric Wing of Flagstaff Medical Center by donating an item or buying tickets. 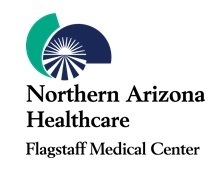 All proceeds from our northern members sales go to the Pediatric Wing of Flagstaff Medical Center. Do you or your company need ideas for making a donation? Want to put your tickets on your credit card? Contact us and we will invoice you (2.9%+.40 credit card fees apply). "Thank you for your support of the Pediatric Wing of Flagstaff Medical Center. 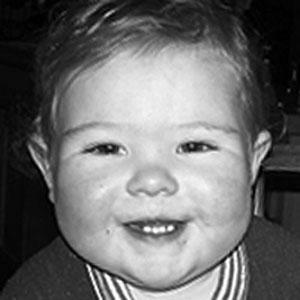 Your assistance helps children and their families cope with being in the hospital. It allows us to make their experience as pleasant as possible which can mean so much during trying times. 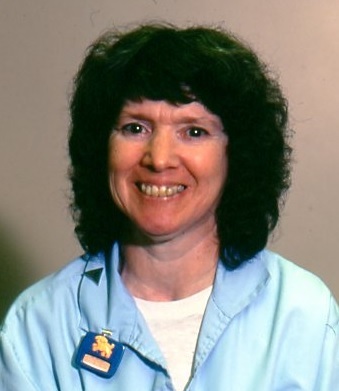 Louise was a founding member of the Arizona AALAS branch and received both the Technician of the Year & Member of the Year awards for her dedication. Louise loved children and came up with the idea of a yearly raffle with proceeds going for toys and games for sick children at the Arizona Cancer Center. The raffle was named for her after her untimely death in 1996. The Arizona branch has proudly carried on the raffle in her honor.